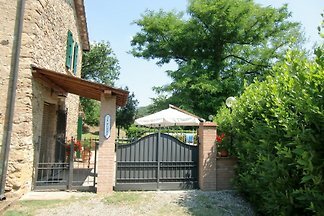 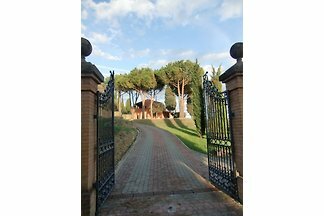 cozy detached house near the village For 2 persons - a jewel of Tuscan architecture! 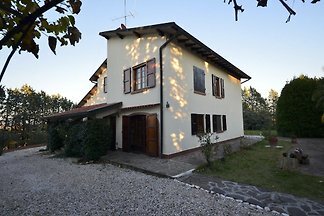 Charming farmhouse in the village and the sea on a fenced plot for 5 people, 2 bedrooms, bathroom. 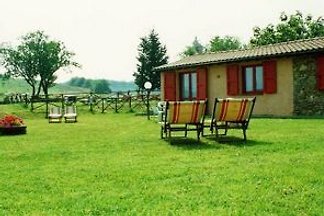 Large garden with play pool for children! 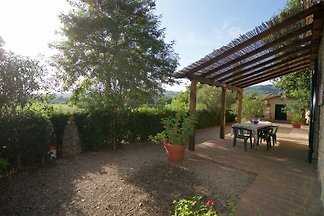 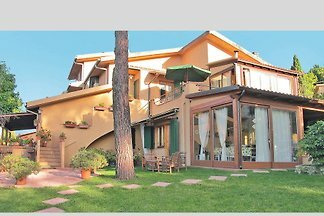 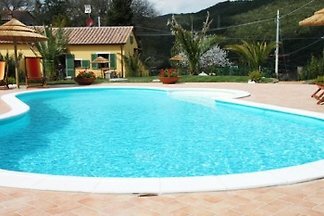 from 5 2 holiday homes & accommodations in Montescudaio were rated with an average of 5 out of 5 stars ! 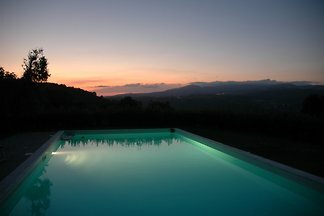 Rent successfully your holiday flat or holiday home in Montescudaio in only 20 minutes !